Today, is my last official day of my FIRST YEAR OF GRADUATE SCHOOL! This means I’m back in Colorado, frantically finishing school and getting ready for my summer internship in China. But, here are a few links of internet gems from this week. Enjoy! 1. Game of Thrones characters drawn as they might look in the 90’s. Weird! 2. 50 Things That Look Just Like Your Childhood. 3. I’m obviously a little homesick for Montana, but this graduation speech always makes me smile. Also, this amazing photo of what has to be a terrifying job–plowing the Going-to-the-Sun Road in Glacier National Park. 5. I recently purchased these cute yet comfy shoes for travel. And, even though I’m not a huge fan of flip-flops generally, these form-fit to your feet and don’t look sloppy! 6. This funny map shows the top Google auto-completes for each state. I laughed-out-loud at Montana, Nevada, Mississippi and Wyoming. Also, this world map shows International Number Ones (because every country is best at something)…America’s is not ideal, but then again neither is Colombia’s. 7. 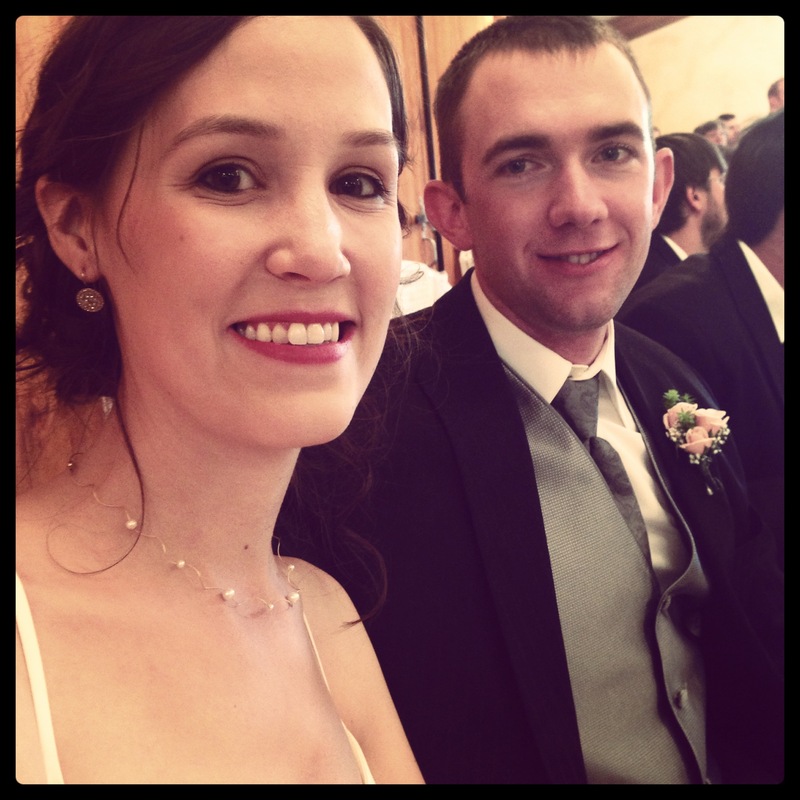 Although Kristin and Roy’s wedding last weekend was a SUCCESS, i.e. I did not puke during my speech, my dress zipped, and most importantly the couple was over the moon happy, I’m already gearing up for the next wedding I’m in, at the end of August. For that wedding, my friend is attempting to make a dress like this for her bridesmaids. I love the idea of a convertible dress! Don’t ask about the whole homemade part, though. It’s giving me nightmares. 8. I am loving this color from Essie. Just like a shiny penny! Hence the name. 9. My favorite summer treat. 10. Finally, my Colorado Wish List has been updated! In one week, I will have the opportunity to cross off some to-dos from both my Wanderlist and my Life To-Do List. Yes, I’m still here, but instead of graduation, we are now prepping for my best friend’s wedding! 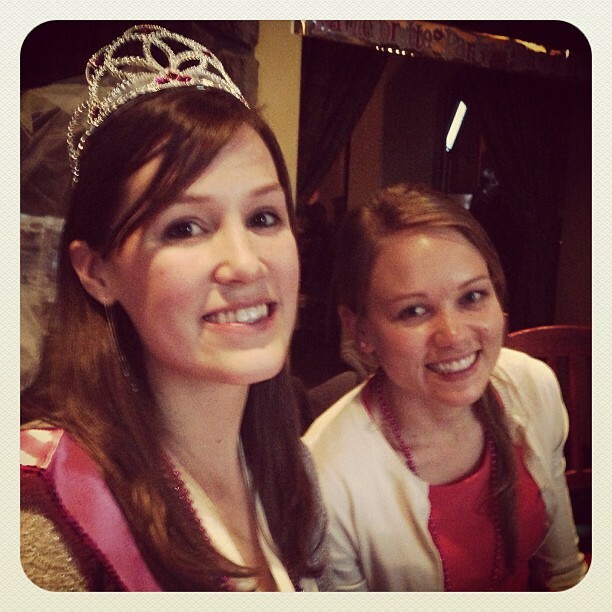 the beautiful bride-to-be and our friend–a bride-to-be in October! It’s truly an epidemic. I’m so happy for Kristin and Roy! There are such a fun couple and I can’t wait to see where their life takes them! 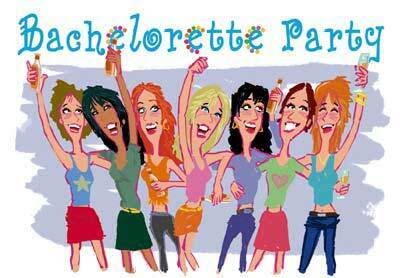 In addition, I can’t wait for the festivities…last night, the bachelorette party, today the rehearsal dinner, tomorrow the WEDDING, and Sunday the wedding brunch! A whole weekend of fun and love celebrations. My favorite kind. I hope you have a great long weekend ahead, as well! 1. An interesting rumor is swirling around Denver that we are getting this shop, a Portland classic. If it’s true, I would be pretttttty happy, but my diet would be ruined. 3. Hilarious video of kids trying foods for the first time. 4. I’m addicted to this game. It’s a fun way to see what different parts of the world look like! 5. If you haven’t seen this video (This Kid Just Died. What He Left Behind) yet, you must. It turned me into a giant puddle (maybe so much I couldn’t even finish it…). Watch it anyway. It’s worth it! RIP, Zach. (Here’s the celebrity video of his song, too). 6. Even though the news coming out of Oklahoma is not so great, here is proof that even in a disaster like this, everything is not always lost…like your pets. 7. Like this video I shared last week, these best road trips in America remind me how much I need to see in this country! 8. I follow this guy on Instagram…his girlfriend leads him around the world! A fun and unique idea. 9. The creator of the movie Brave bashes Disney for re-imagining the lead character in her Disney Princess role. What do you think? 10. I’ll be in London on my birthday this year (if that sentence isn’t my favorite ever…). We are thinking of doing this as I’m obsessed with all things Harry Potter (and we will for sure be riding the Harry Potter train in Scotland!). England is an English major’s dream, really–so many novels have been set there! Any literary tours or spots recommended? I’d love to hear them! For some reason, every time another one of my friends gets engaged this song immediately pops into my head. It’s kind of sad–I’m happy for them and I totally support their decisions and am probably slightly envious–but I assure you that it’s (pretty much) ironic. It’s mostly because the sheer amount of weddings that happen in the summer, and that have been happening in my life. Last night, I went to another Bachelorette party. It was a good time, complete with garlic fries, hard cider, homemade cookies, surprisingly detailed balloons featuring a certain part of a fella’s anatomy (give it a guess) and the requisite risque lingerie, all taking place at a local restaurant called Weebee’s. I, of course, supplied the edible bra, because let’s face it, every girl needs one of those. My friend, even despite the balloons her super mature friends kept shoving in her face (maybe I had a little something to do with that…) and the scandalous undergarments (being opened on an open terrace of a restaurant…where else?) was glowing. That’s so cliche, but it’s so nice to see! I’ve know this particular friend, Karli, since I was about in 2nd grade, and I’m psyched to see her so happy. Bachelorette parties are also some of my favorite parts of weddings. You don’t need a date, for one–even when I have a boyfriend I never have a date for a wedding, go figure–and who doesn’t love to shop for edible underwear?!? Well, my sister might not, but hey, it’s my job as the older and wiser one to show her the ways of the world. (Muahaha). I’m at the point in my life (well, at little earlier than I would like, maybe) where engagements and weddings are a common occurrence. 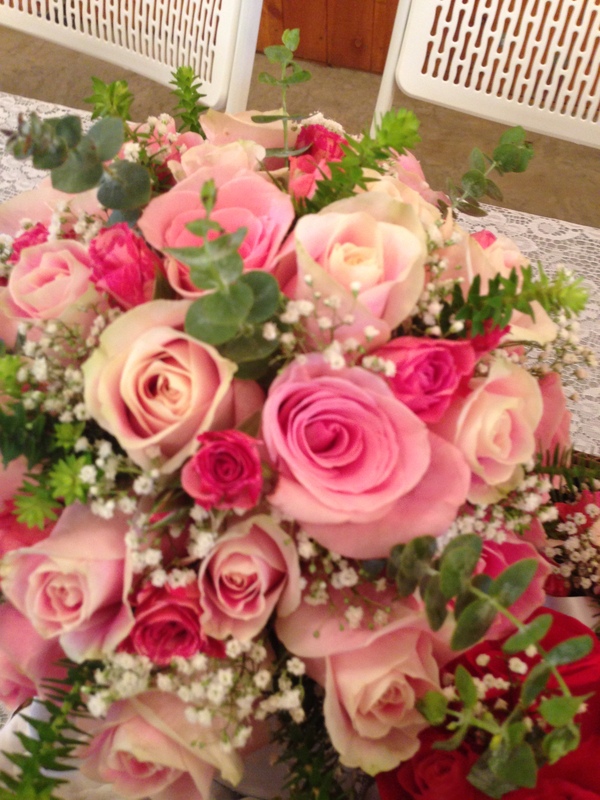 I pretty much love weddings–they’re so happy–which is a good thing because every year the wedding bells ring more often. It gets me thinking about my wedding. If I even have one, that is. Sometimes I really want to get married here (you can rent it! 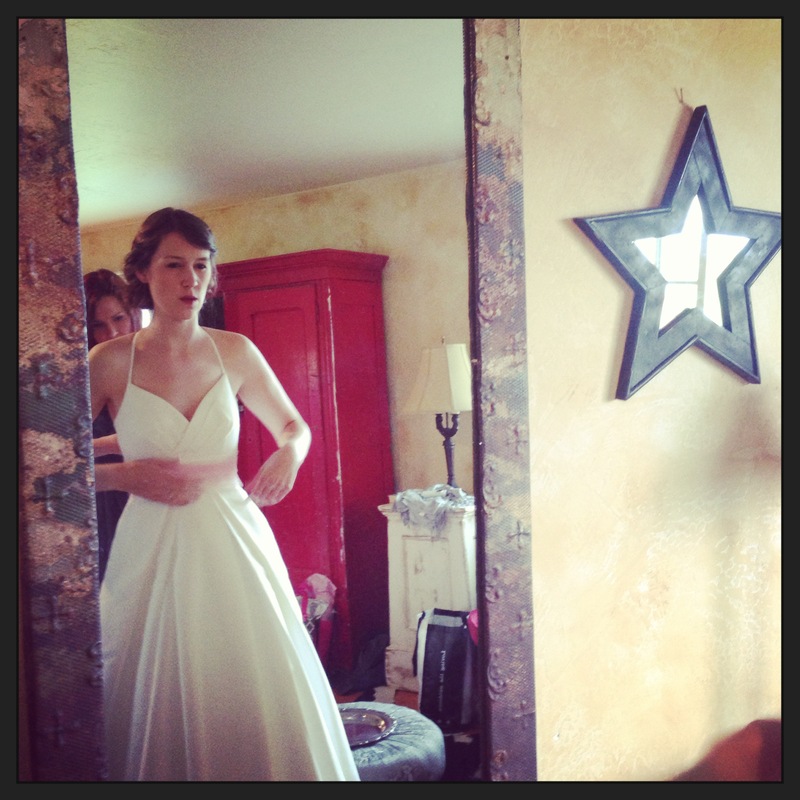 ), and sometimes here, and sometimes I just want to elope and not tell a soul. Sometimes I don’t even want to get married at all. My mom informed me they’ve always figured I would have a big wedding–after all, my graduation party reached into the 200s of people. Although it was combined with my friend Brian (who’s currently with the Peace Corps in Kyrgyzstan–read his blog here–he doesn’t believe in proof-reading but it’s still entertaining) who happens to know the entire world. Still, it kind of freaks me out that marriage is the next natural step. Don’t get me wrong, I have a serious boyfriend that will soon be my live-in boyfriend, so who knows. I may be the next one who bites the dust. Okay, who am I kidding, I can barely write that much less seriously consider it. Guess I’m a late bloomer, as always! (Except for the mammary area…I was way ahead of the curve on that one. I guess I’m just usually a late bloomer in the emotional department).